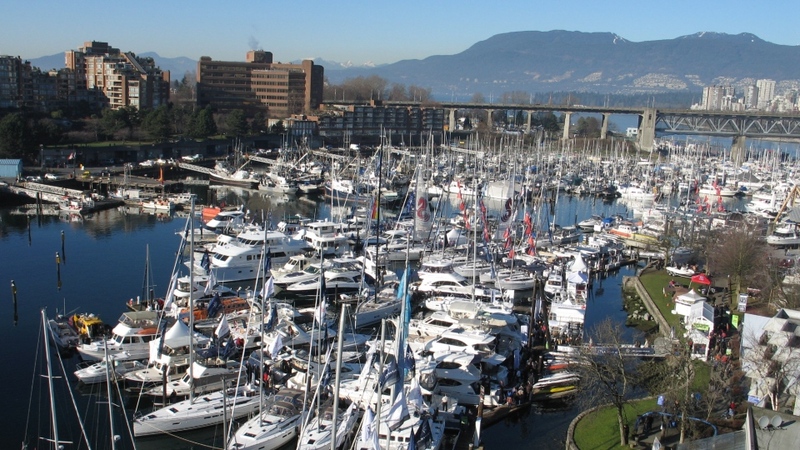 The weather in Vancouver may have taken a frigid turn, but the return of the Vancouver International Boat Show is a great reminder that warmer days lie ahead. The show is in its 57th year in the city and can be enjoyed at its two primary venues at BC Place and Granville Island. We are spoiled with incredible vistas and picturesque waterways throughout British Columbia and The Boat Show provides great inspiration on how you can take advantage. From paddleboards to yachts, they have all the bases covered. You'll have plenty of learning opportunities with over 250 exhibitors and more than 125 seminars at your disposal. The show is underway already and runs until Sunday, February 10th. Check out the videos from CTV Morning Live for a sneak peek.